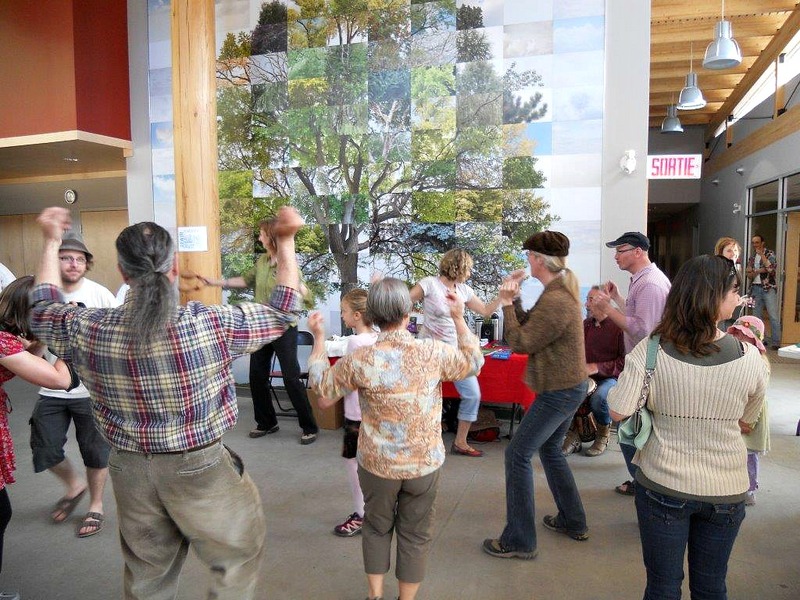 The Centre is owned and run by a not-for-profit Co-operative organization with over 1,500 lifetime members. It took more than a decade to create a membership owned cooperative for the community in Wakefield, QC. Thanks to the persistent work of dedicated volunteers and community groups, we opened our doors to the public in November 2011. Since then, we have become a hub for arts, culture and recreation for residents from every area of the Municipality of La Pêche including Alcove, Edelweiss, East Aldfield, Farrellton, Lac Des Loups, Lascelles, Masham, Rupert and Wakefield, as well as Farm Point and Chelsea. We hold large community events, host exquisite performances in theatre, film and music and offer excellent programming for fitness and the arts. Our commitment is to serving our community, we hope you all become lifetime members of the cooperative and participate in its o, as our success is directly related to your participation. Join the cooperative today. July 2003 – A volunteer task force group forms and begins planning and fundraising to build a new community centre. 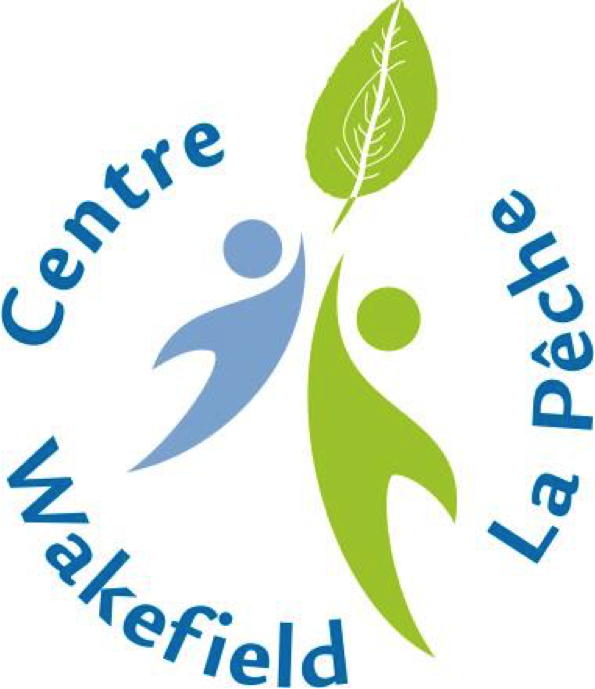 June 2006 – The Wakefield La Pêche Community Centre Co-operative is created. November 2006 – La Pêche Municipal Council unanimously supports the Co-op. January 2007 – Co-op membership drive launched. December 2008 – 1000th Co-op member joins. August 2009 – $5.6M joint federal-provincial government financial investment announced. September 2010 – Project breaks ground. November 26, 2011 – Grand opening!